Landscape architects compose paving and buildings with landform, water and planting to make gardens, parks, towns, greenways, green roofs, school grounds, university campuses, woodlands and many other types of designed landscape. The LAA website showcases the types of work the landscape architecture profession has done and can do to create a good environment and other public goods for society. The LAA website began with a focus on London landscape architects and also has sections on landscape architecture in Chandigarh and Edinburgh. Other cities and regions will be welcome to join. The LAA website has interviews with landscape architects. Torsion, Naum Gabo’s constructivist fountain can symbolise an important aspect of London’s landscape architecture: it deals with dynamic elements in three dimensions. Please see our About page for more information about the aims of the LAA landscape architecture website. 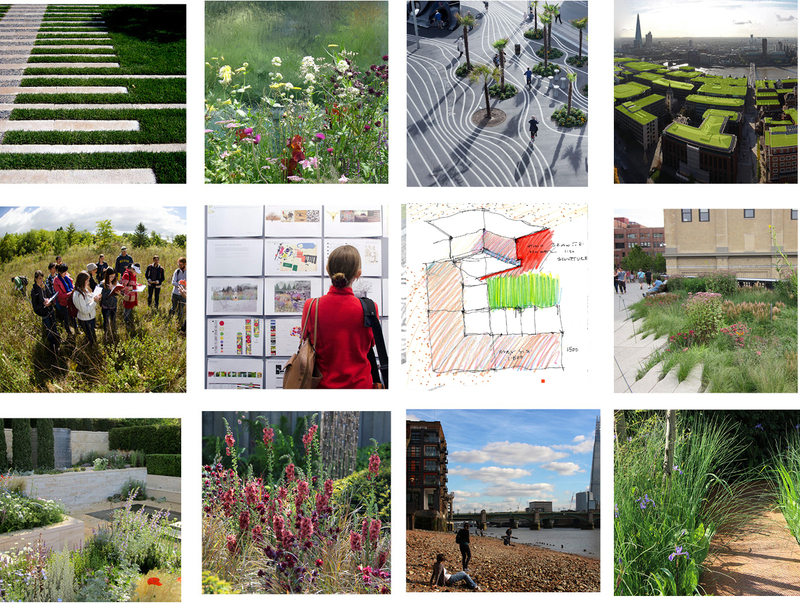 It is a not-for-profit website with an initial focus on London landscape architects. If other cities would like to help explain what the landscape profession can do for their locality, the scope of the website will expand to include other cities and regions.